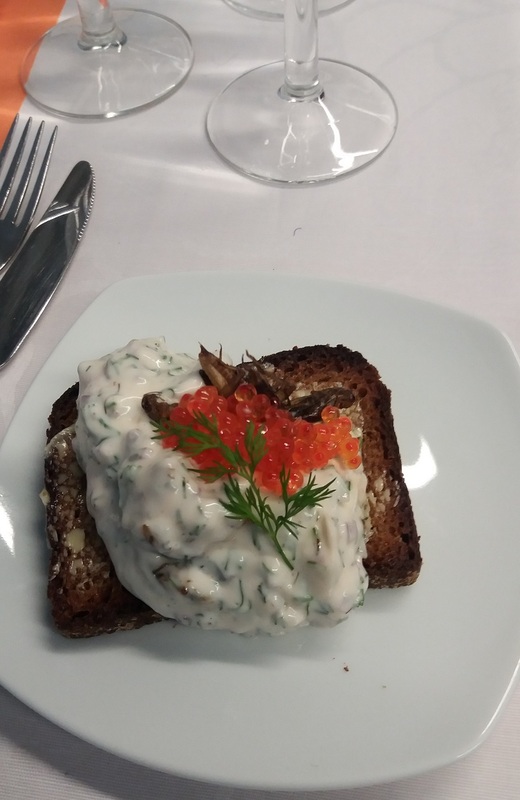 Different kinds of food made of farmed, endible insects are reality also in Finnish dining table. 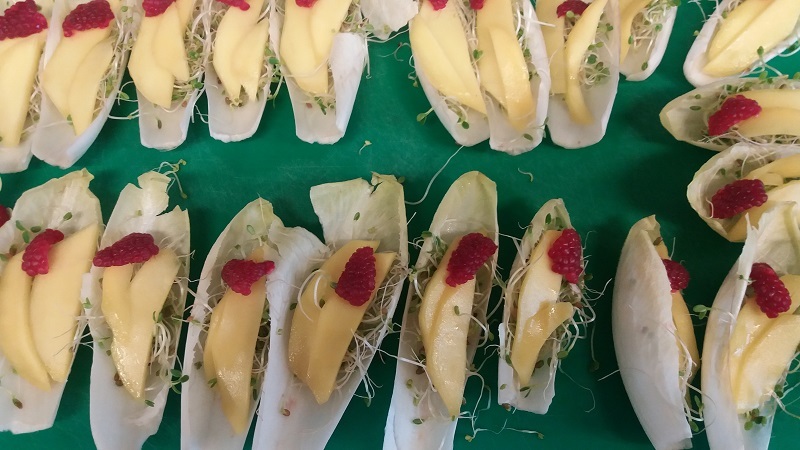 Environmentally friendly, nutritious, tasty, economical, easy to cook and captivating are key stimulants for the interest and growth for this new food trend. Finland in one of the leading countries on this field thanks to modern legislation, clean climate and as a experimental, open-mindedness trailblazer. 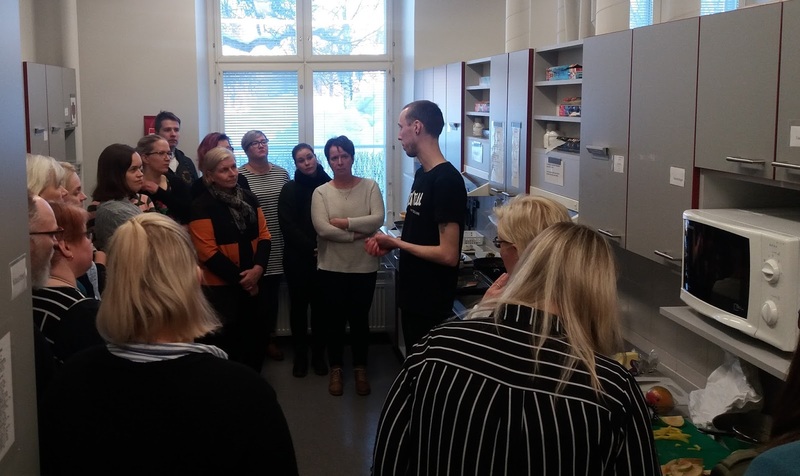 Adult Education Center in Kuopio was one of the first to arrange afternoon event, first for the info about farmed house cricets and then the combination of cricet food and different wines. The idea was to answer to the questions around the subject and then cut down the suspicion towards endible insect food. Jonas Aaltio from Entocube got interested people around him when telling about farmed hause cricets and showing how easy it is to make novel food. Cricets ssam, Asian salad wrap. 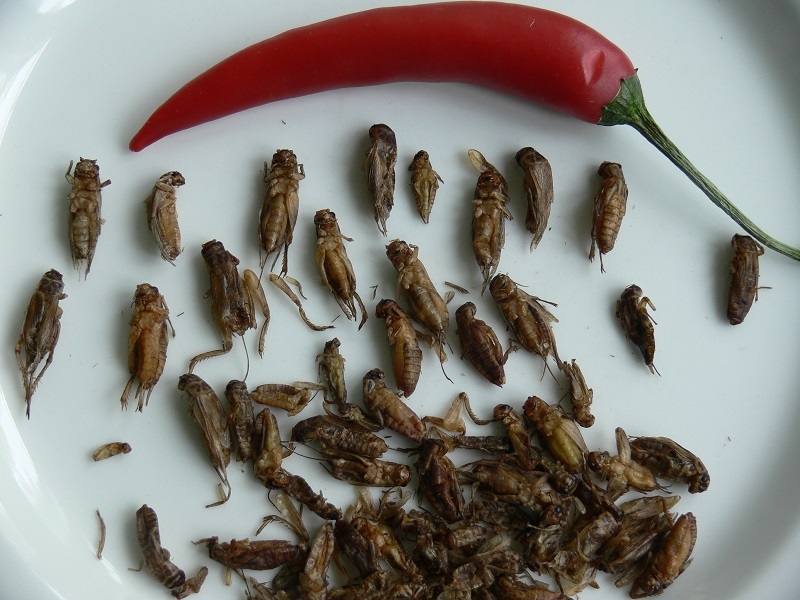 Roasted cricets with Asian spices – fresh berries/fruits – salad made of sprouts – Thai-soya sauce. Cricets roasted on butter, seasoned with dill and lemon–roe mayonnaise – Finnish Archipelago Bread(saaristolaisleipä). Broiled cricets and refreshing apple crumble. 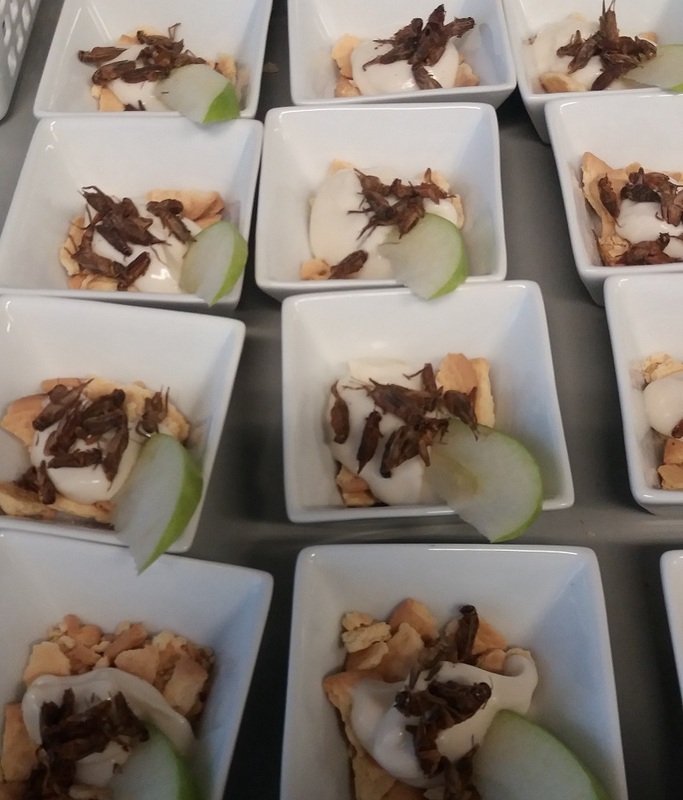 Broilet crickets seasoned with cinnamon and honey – fresh oat fraiche with marie biscuit – sour green apple. Samucricets plays the first violin in cricet risotto that plays fluently with different wines. 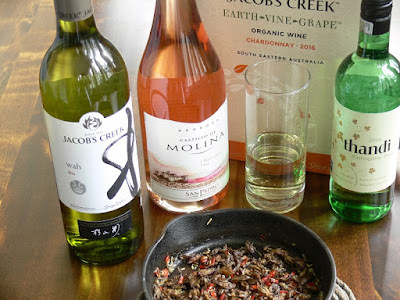 Herbs, spices, and accidity characters with the wines balance nicely the taste of risotto which is rich in nuances. The color of Pinot Noir Rosé tunes beautifully with the dish, not to speak about the taste!